Grand Celebration, Pitampura, Delhi is strategically located plus is an attractive and visually appealing venue. It is located at a close distance from Pitampura Metro Station which makes it convenient for people to reach there. Grand Celebration Party Hub serves flavoursome delicacies to choose from in both vegetarian and non-vegetarian food. Celebration Banquet Hall lush green lawn, when combined with banquet hall, is ideal for celebrating pre-wedding functions like sangeet or mehendi, as well as the main wedding event. 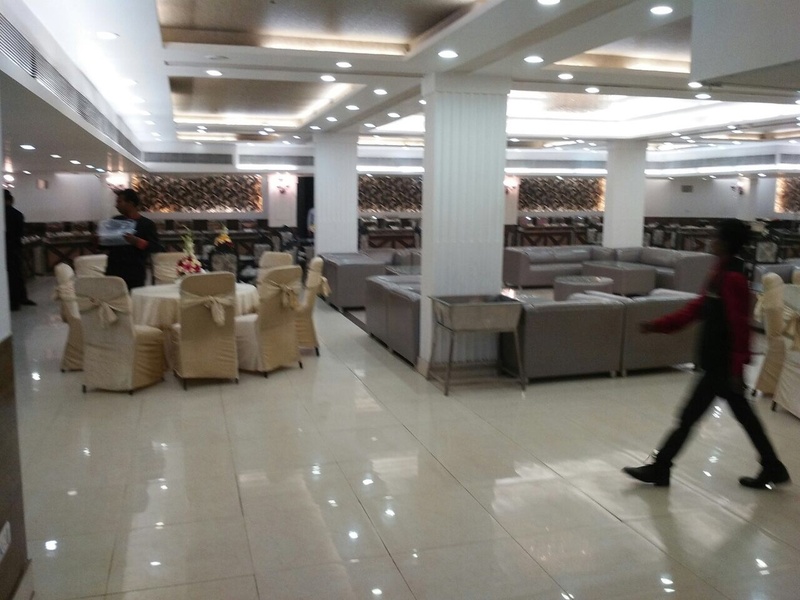 The staff at Grand Celebration Banquet Pitampura is well-organized, efficient and will ensure you have a great time without any hitches. 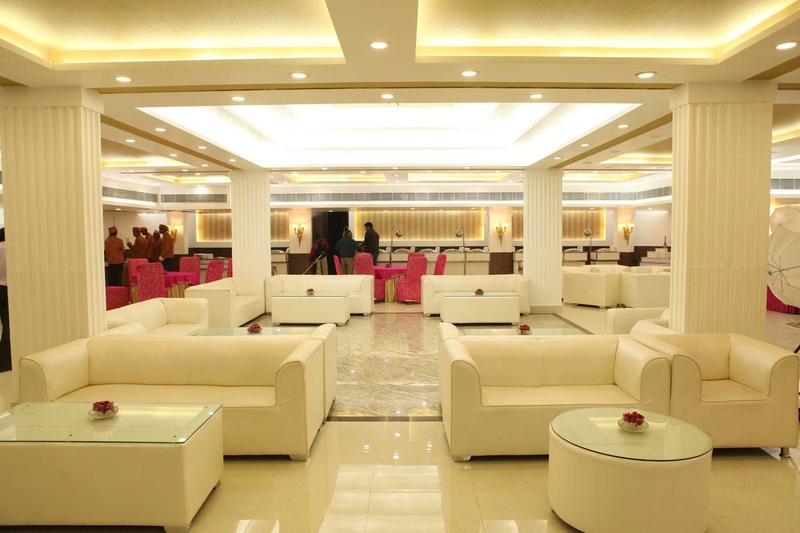 It has multiple party areas which makes it easy to have various functions at the same venue. Weddings at Grand Celebrations, Pitampura, Delhi create an atmosphere similar to that of a royal wedding without burning a hole in your pocket. 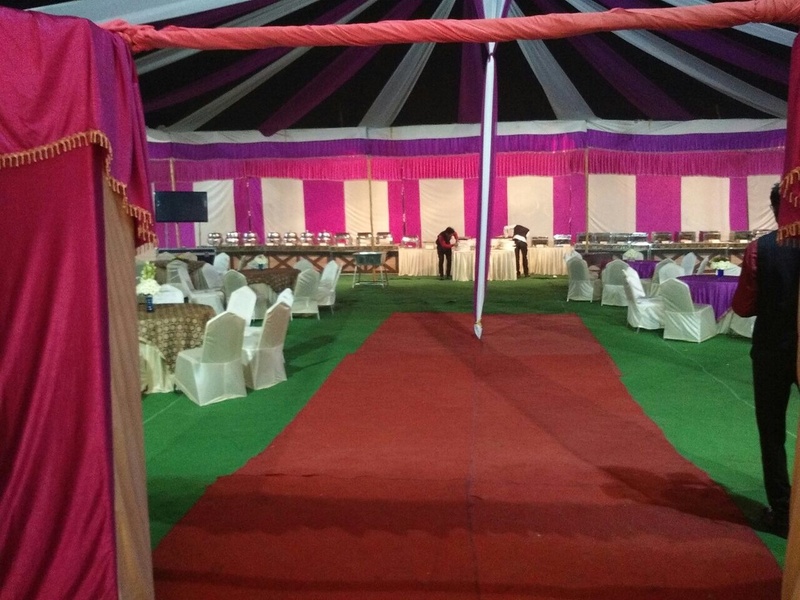 The Grand Celebration located in Pitampura, Delhi has Banquet Halls and Wedding Lawns. Hall 1 + Lawn can accommodate upto 150 guests in seating and 300 guests in floating. Lawn can accommodate upto 80 guests in seating and 150 guests in floating. Hall 1 can accommodate upto 100 guests in seating and 150 guests in floating. Hall 2 can accommodate upto 80 guests in seating and 150 guests in floating. Vegetarian and Non Vegetarian food is served at this venue. Features of this wedding venues are : Food provided by the venue , Non-Veg allowed at the venue , Alcohol allowed at the venue , Outside alcohol allowed at the venue , Halls are air Conditioned , Ample parking , Baarat allowed , Hawan allowed , Overnight wedding allowed , Decor provided by the venue , Packages starts at Rs 1200 per plate for vegetarian menu and at Rs 1200 for non veg menu. 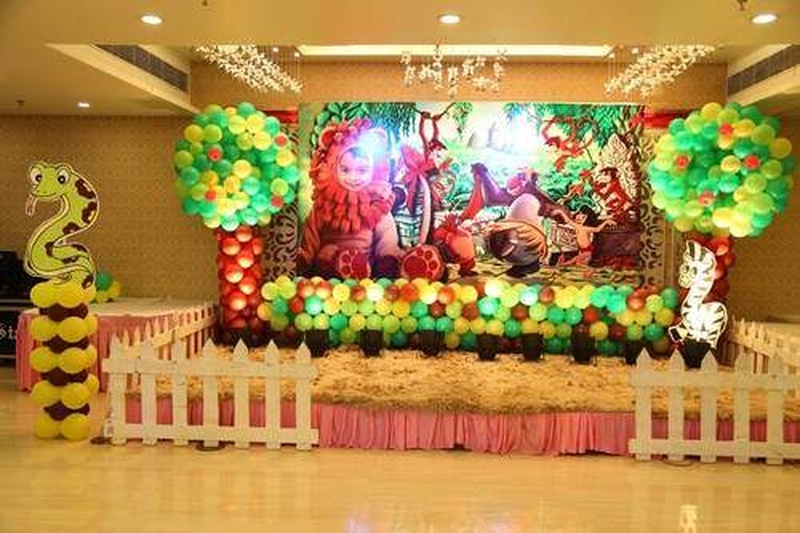 Decoration starts at Rs 25000.